Commodity tips : mcx lead call minted profit +11,000/- . Currency tips : eur inr and gbp inr future open for target. Option tips : nifty option open for target . 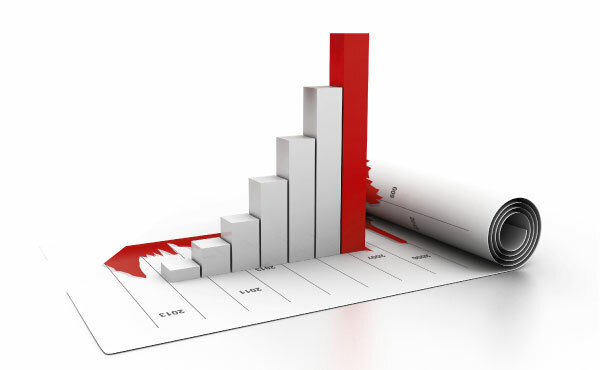 stock tips : BHARTIARTL and BANKBARODA call made profit +566/-.